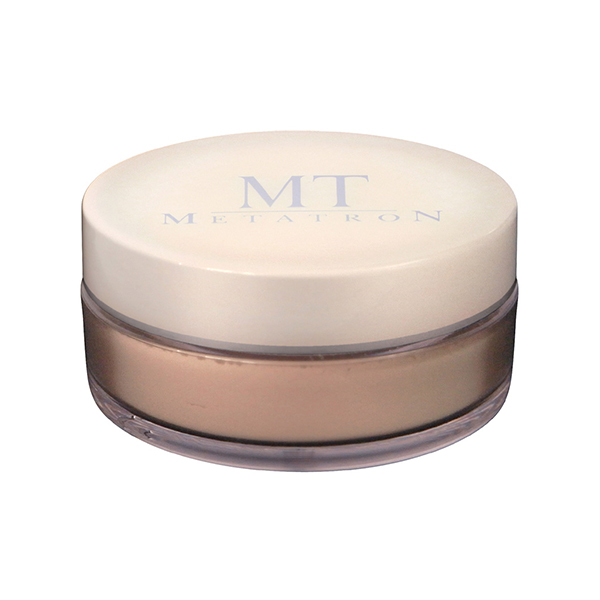 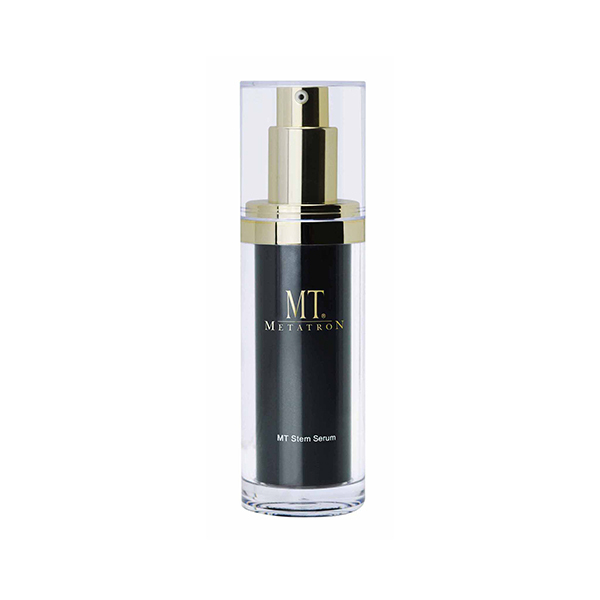 This eye cream is dedicated to create big eloquent almond shape eyes. 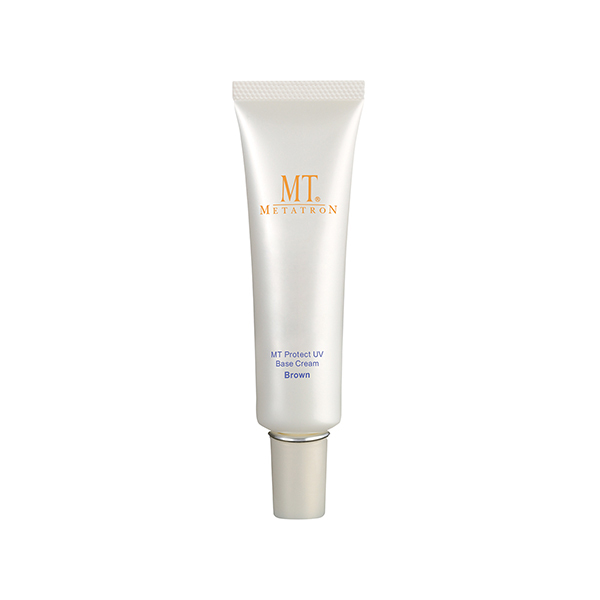 It provides intensive care for upper and lower eyelids and corner of the eye, while enhancing the process of skin regeneration. 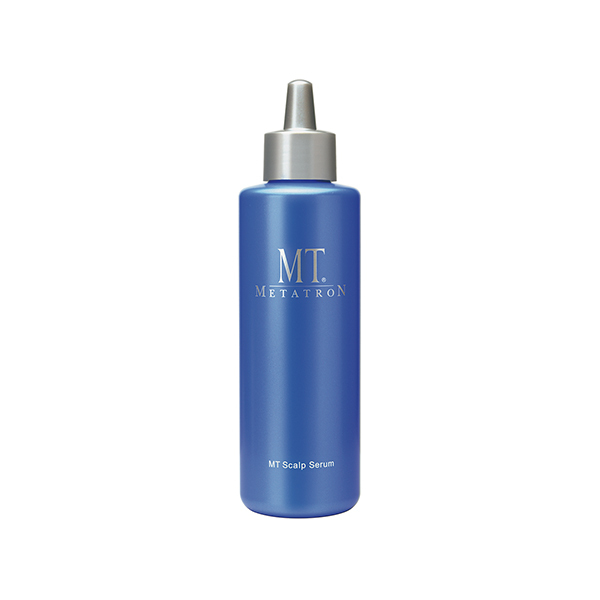 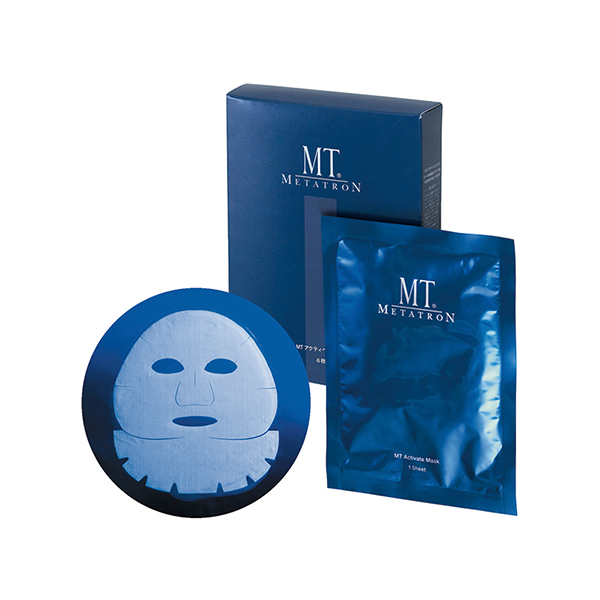 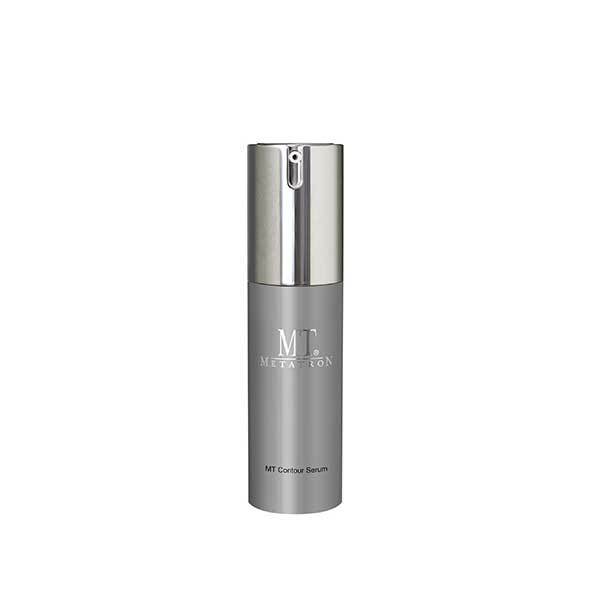 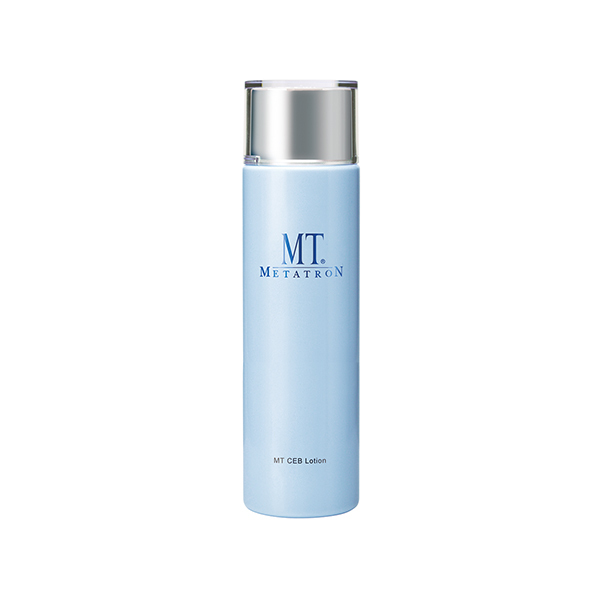 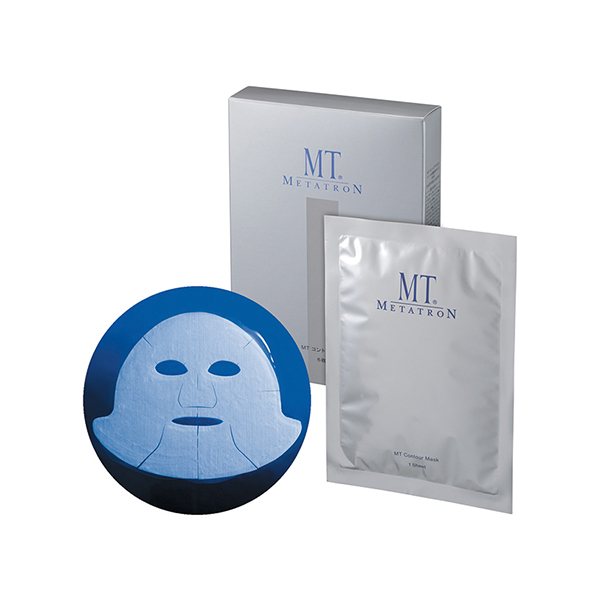 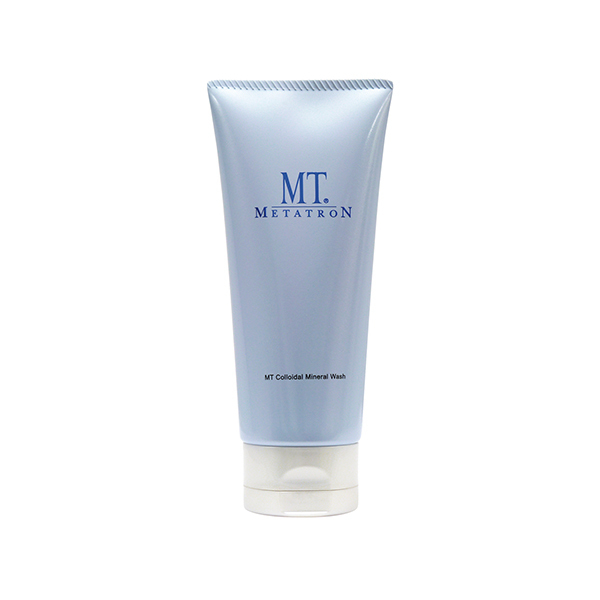 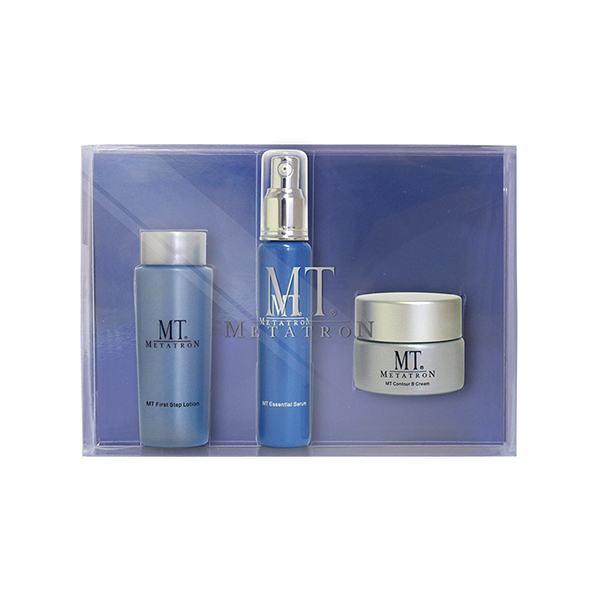 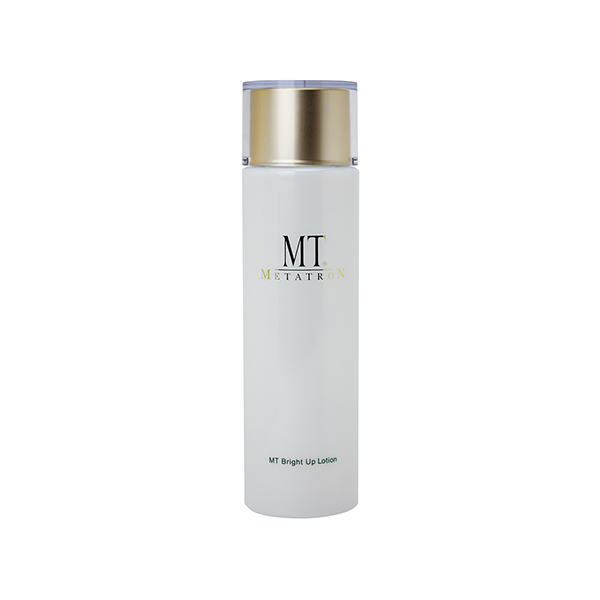 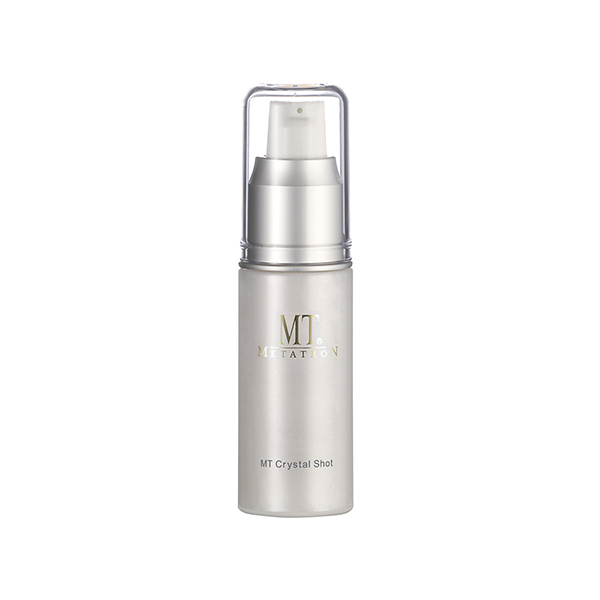 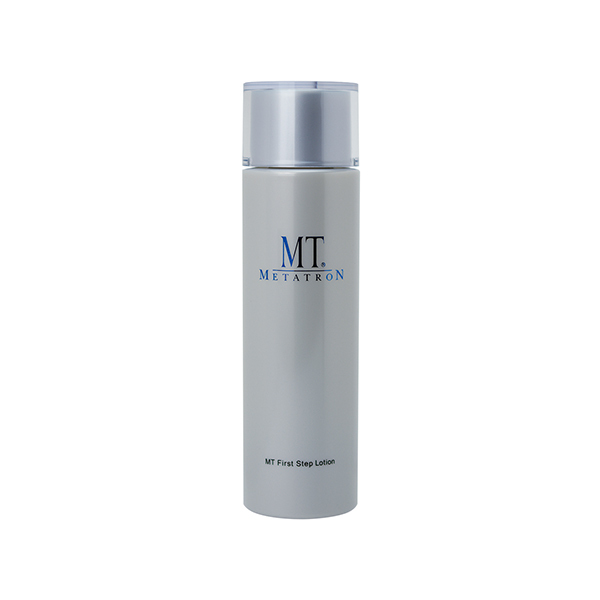 It brings skin firmness, pumping up the skin volume and leaves around the eye area deeply moisturized. 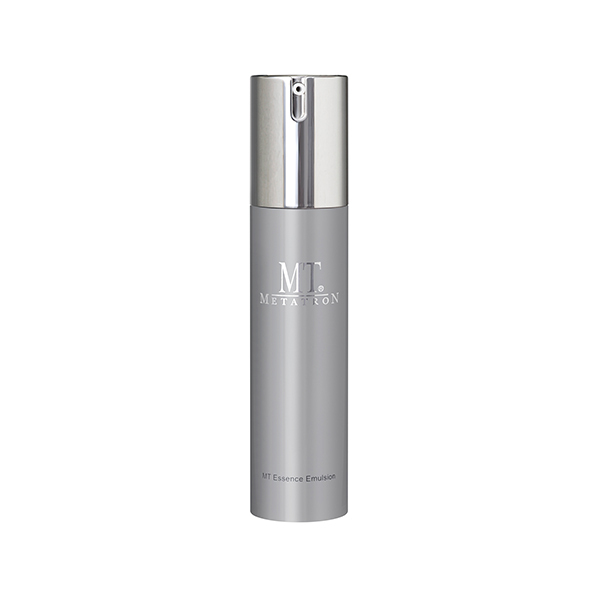 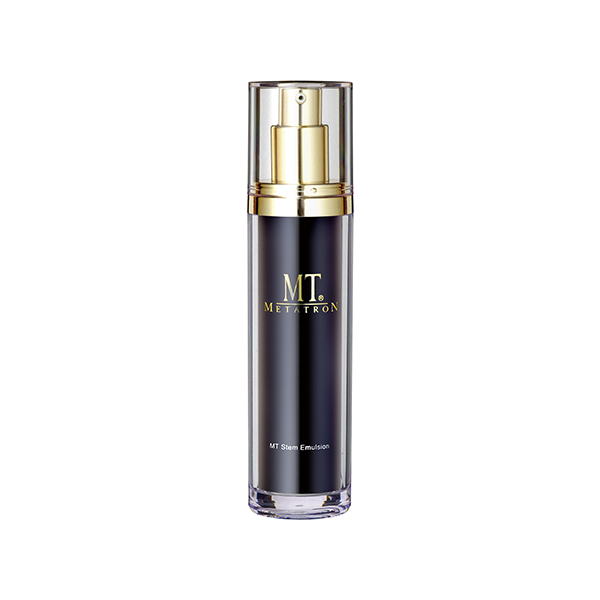 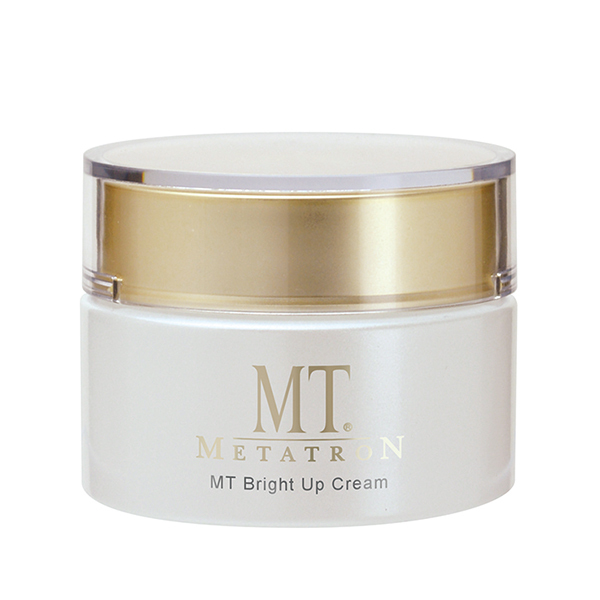 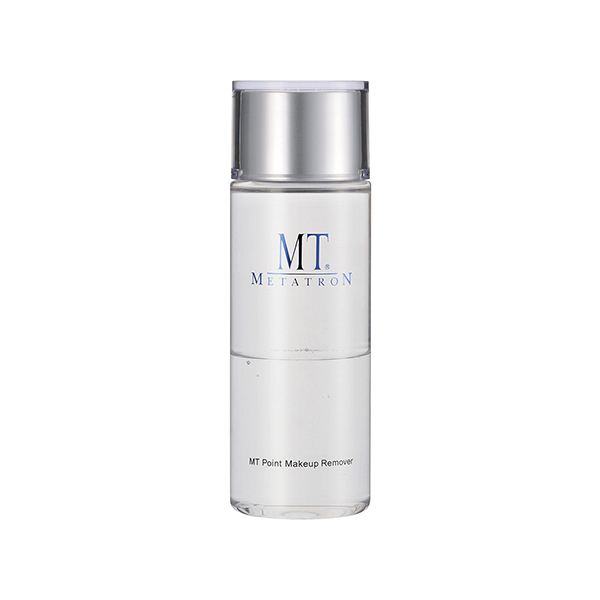 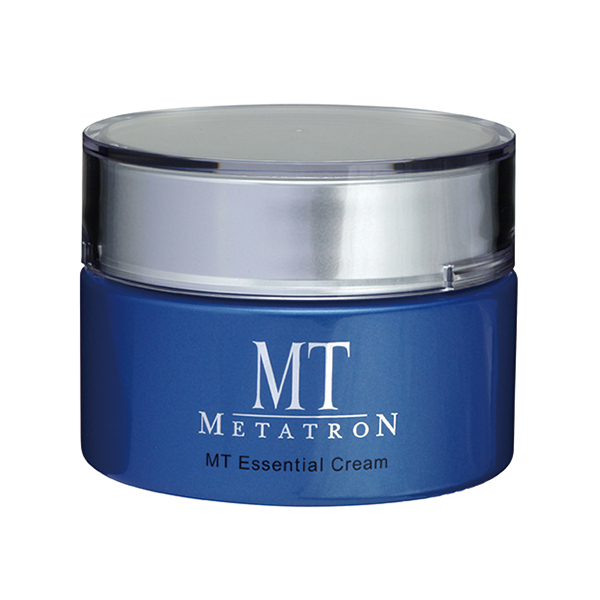 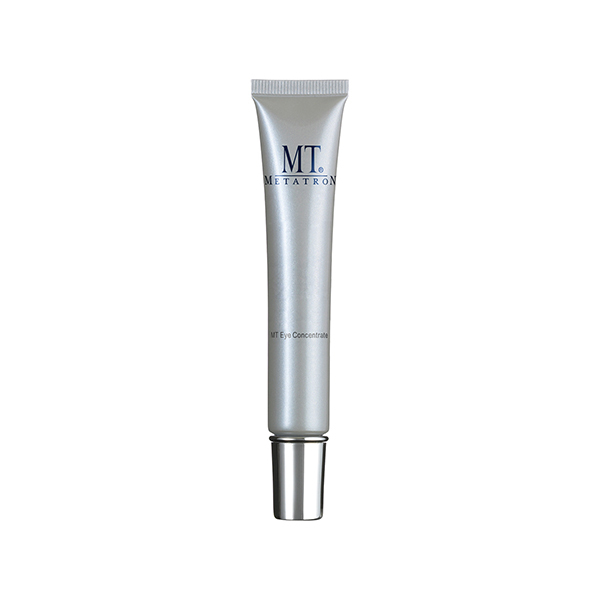 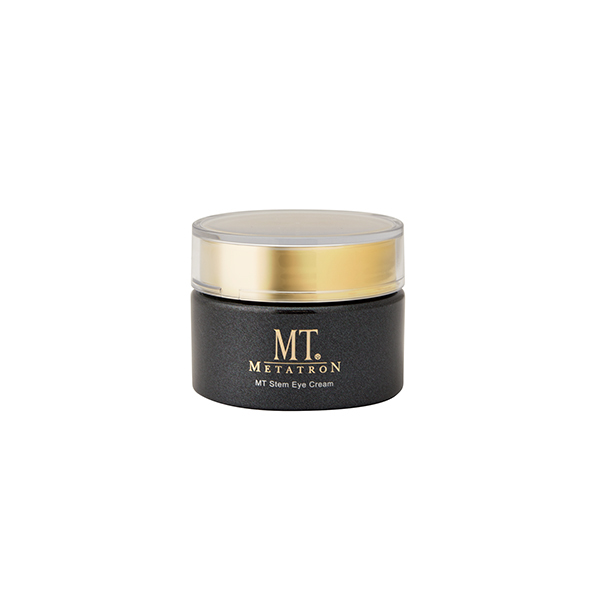 This highly functional eye cream brings back attraction power and youthful spark in your eyes. 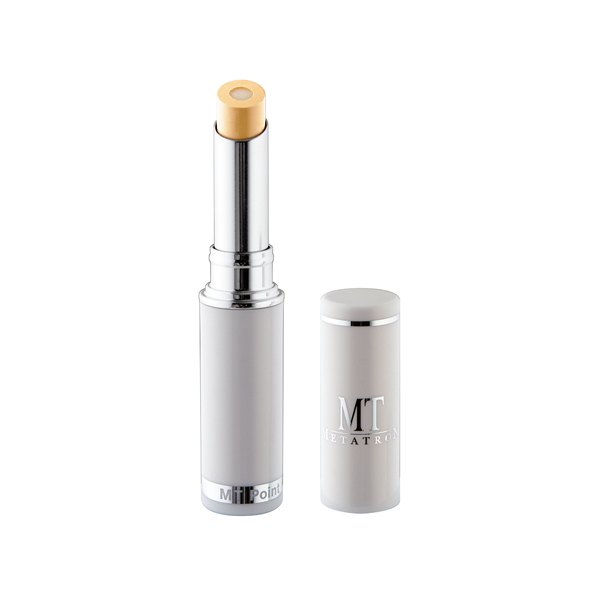 As finishing part of skin care routine take a pearl grain size with a spatula and gently spread the cream on the eye contour. 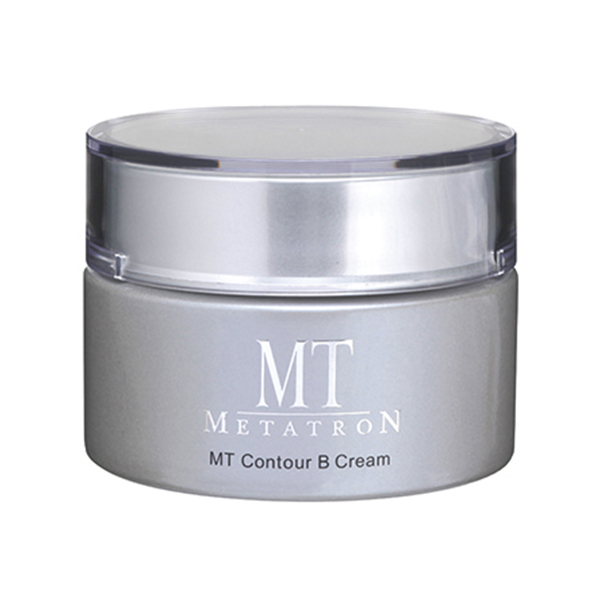 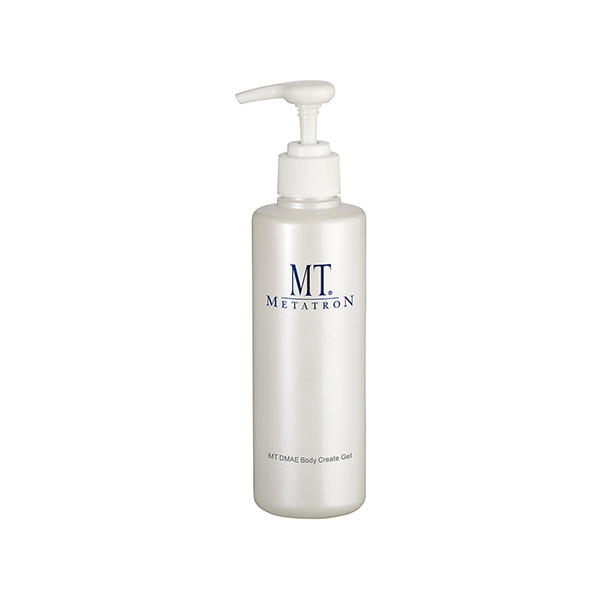 Intercellular lipid retains 80% of moisture in the stratum corneum’s. 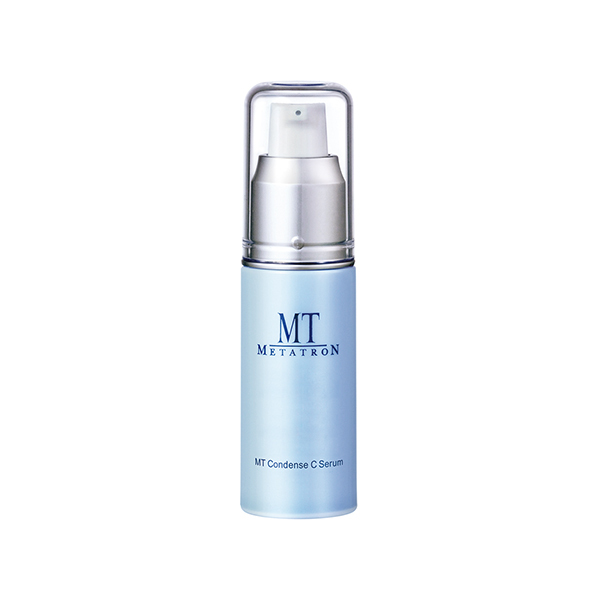 The main ingredient of intercellular lipid necessary to maintain skin barrier function is “ceramides”. 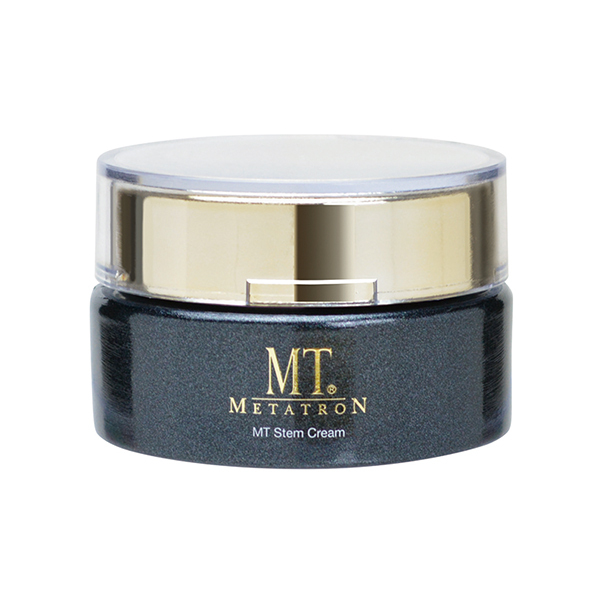 Leaves skin strong and beautiful, free of skin concerns.